The United Nations’ cultural agency wants to use the reconstruction of Iraq’s second city Mosul as a way to restore its credibility and show how a fraying multilateral order can be revived, its director general said on Monday (10 September). 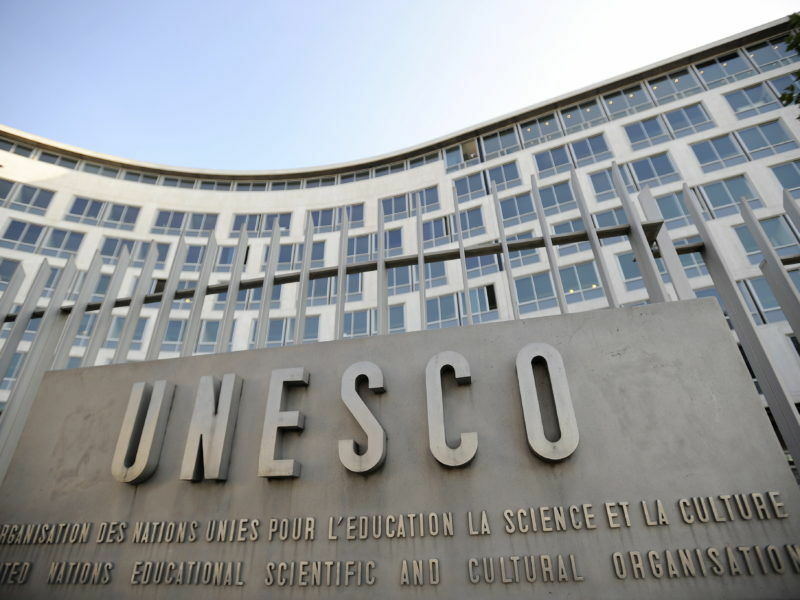 While most of its activities are uncontroversial, UNESCO has seen internal political fights between some of its 195 member states in recent years that have paralyzed its work, notably on issues related to the Holy Land. Those culminated in the United States and Israel announcing their withdrawal from the organization, accusing it of anti-Israel bias, just days ahead of the new Director General Audrey Azoulay’s appointment in October 2017. Almost a year later, Azoulay has sought to refocus the agency on its fundamentals, with Mosul’s reconstruction at the center of that effort. “At a time when multilateralism is sometimes being questioned, the objective and magnitude of this initiative shows exactly why an organization like UNESCO is important,” Azoulay told Reuters ahead of a conference in Paris on Mosul. Partnering with the Iraqi government, UNESCO wants to position itself as the go-to coordinator to rebuild some of the city’s landmarks that were turned to rubble by urban warfare between Islamic State militants and the US-backed coalition. 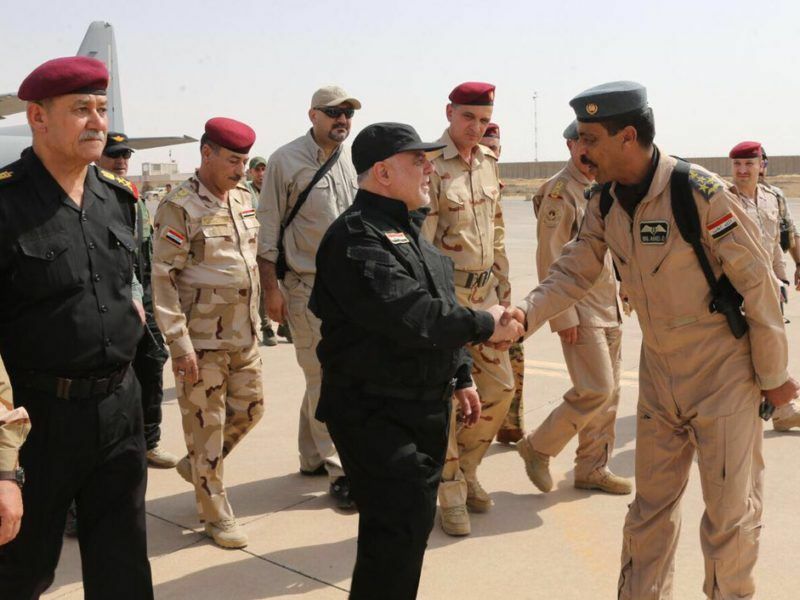 EU foreign affairs chief Federica Mogherini on Sunday (9 July) hailed the liberation of Mosul, Iraq’s second city, as a decisive step in the campaign to eliminate terrorist control in parts of the country and to free its people. Mosul needs at least $2 billion of reconstruction aid, according to government estimates. 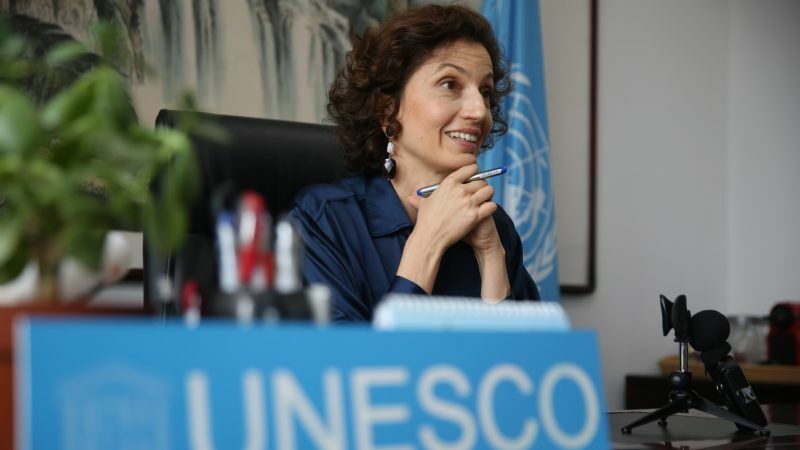 Azoulay said she wanted to restore the city’s heartbeat, diversity and history, while using UNESCO’s educational programs to combat extremism. The agency is spearheading the restoration of the city’s market, the central library at its university, two churches and a Yazidi temple. Its biggest project, funded with $50 million from the United Arab Emirates, is restoring the Grand al-Nuri Mosque, famous for its eight-century-old leaning minaret, which was blown up by Islamic State militants. “We’re fully aware of Mosul’s specificities and the difficulties on the ground … but it’s exactly because the situation is still fragile that we need to act,” Azoulay said.